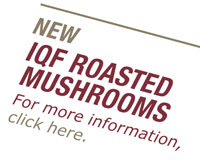 Harvested at the peak of freshness. 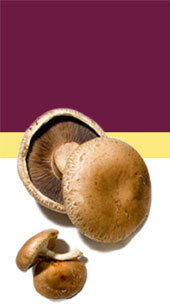 Mushrooms have been our specialty since 1931. 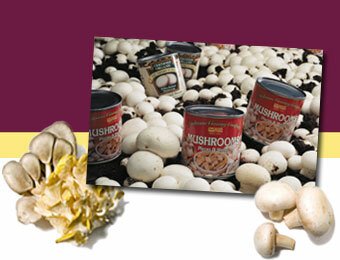 From canned, refrigerated, frozen, organic and Kosher to seasoned, sauteed and sauced, The Mushroom Company has mushrooms to satisfy your every manufacturing process and recipe requirement. 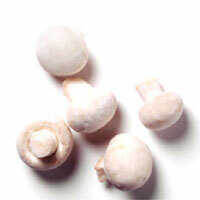 Whether you are looking for standardized cut and packed items, customized mushroom products, private label solutions or even processing and co-packing of other food items, we have the capacity to handle your every request.